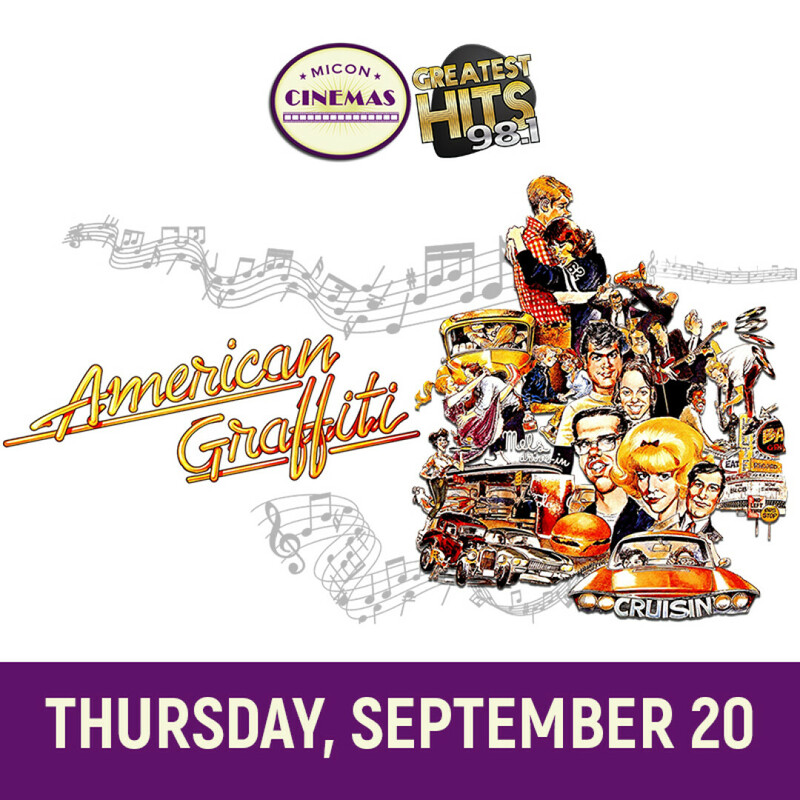 Celebrate the 45th Anniversary of American Graffiti at Micon Cinemas Eau Claire VIP Lounge. Includes a special showing of the original American Graffiti film at 7pm and Build Your Own Burger Bar. Other fun starting at 5pm includes: American Graffiti Trivia, Root Beer Floats, Costume Contest, Giveaways, and more.